Fashion has never offered more choice. Yet fashion has never made it easier to muddy the message of who you are and what you represent. Enter The Fashion Editor, wearing her signature non-iron white shirt. Mining 25 years of fashion industry experience, Stacy Wallace-Albert has developed a signature style curriculum that guides retailers, corporate clients and community leaders to articulate their brand and reinforce their value proposition through clothing, accessories and, most important, the way they're put together. For retailers, Stacy customizes The Fashion Editor curriculum into branded sales training programs. 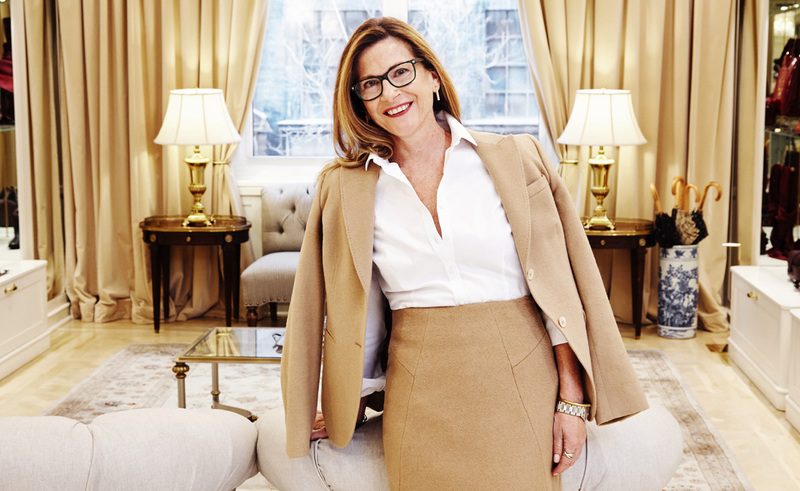 Her engagements have driven exponential revenue gains for clients such as Brooks Brothers, for whom she also serves as Principal Stylist. latent style strengths -- and leverage them like never before. "Being a fashion editor is much more about editing than about fashion."